Katharine began her career at Ipsos in 2003 in Singapore, servicing key CPG accounts in the areas of product innovation and volumetric forecasting. 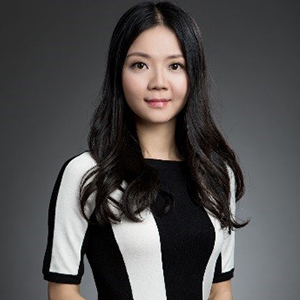 She then moved to China for 5 years where she co-led the innovation business for the CPG sector. Katharine returned to Singapore in 2012 as the Managing Director of Ipsos Marketing for Asia Pacific where she looked after the Marketing Quantitative business across 14 markets, before taking on her current role of Managing Director for Ipsos Singapore in July 2018.